THIS IS JUST A FEW. IF YOU DO NOT SEE WHAT YOU NEED JUST GIVE US A CALL. CLICK ON PICTURE. TO VIEW Larger PICTURE. or email for with any questions, prices, or for more details. Call or email for more information or prices. Don't forget to scroll all the way to the bottom. This is a good running little tractor with a mower. Runs great and Cuts great! Give us a call for more information. Serial #15096. 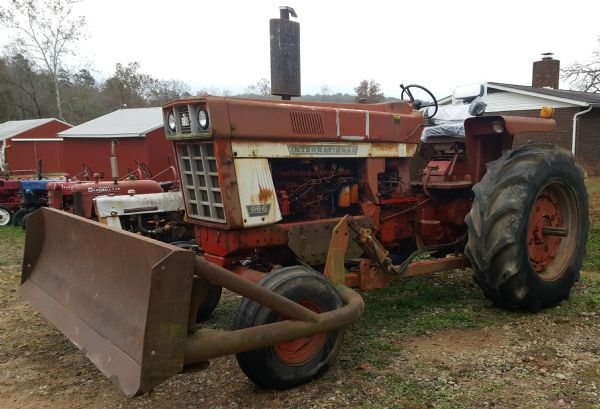 This is a good running diesel tractor with 3 pt hitch, 2 speed pto, 1 remote, rebuilt seat suspension, new seat cushions, new steering wheel, new 12v battery, and is Factory Non T/A. It starts and runs really good and has good oil pressure. 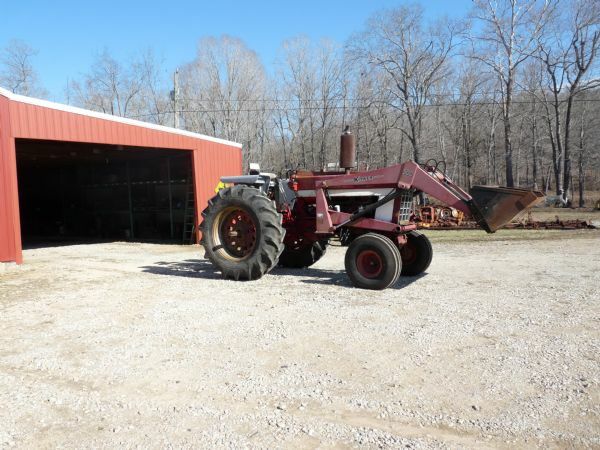 Good running tractor with factory non-t/a. 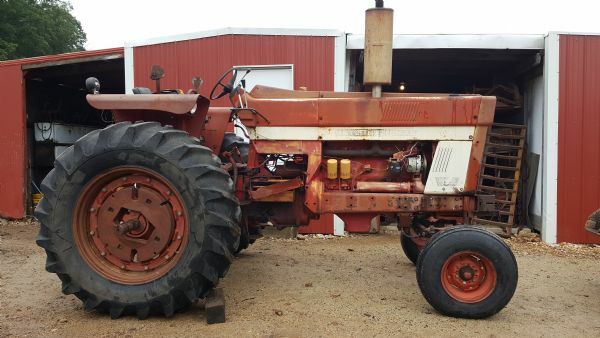 Has 3pt and dual pto. Give us a call or come see us! 560 LP, Serial #77391. Runs and drives with factory wide front. 2 pt hitch and like new tires on rear! 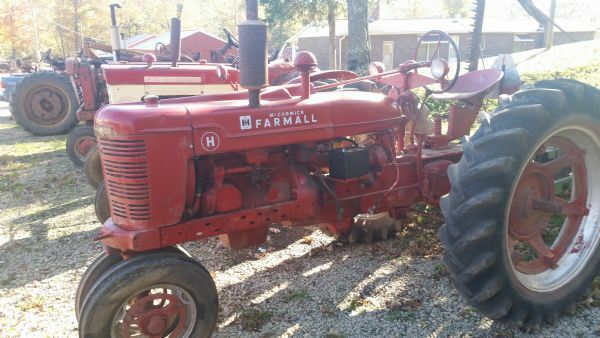 Really nice Farmall 560 that is ready to go! Has a new motor and starts right up! Tires are in like new condition and it also has 2pt/3pt adapters! $2975. Give us a call for more information! 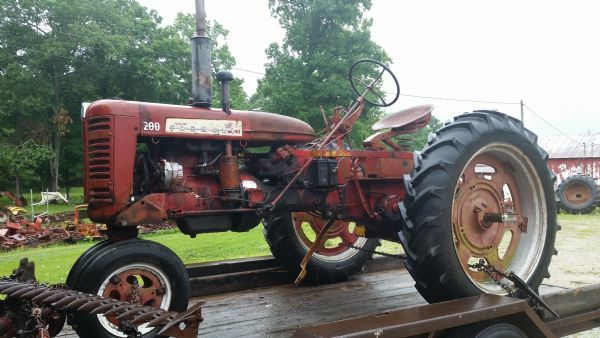 This just came in Farmall cub with 1000 loader. 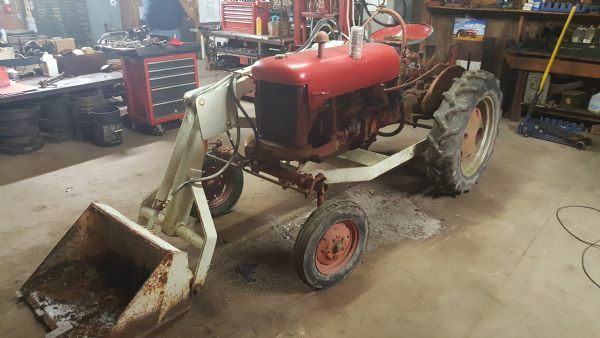 Tractor will start and run. Loader works good. No leaks or breaks we have seen. We will separate or sell together. Call us for pricing. One of the few we ever had with the forked bucket with plate. Starts and runs good, sitting on a 300 utility motor and transmission. 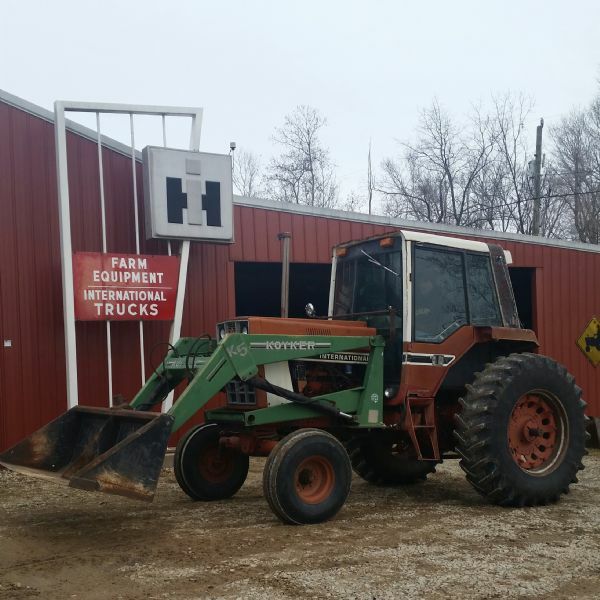 This tractor was our personal tractor for use on the farm. It runs good and all the hydraulics work great. We are simply out of reason to use it, so it needs to go. The boom axe is included. 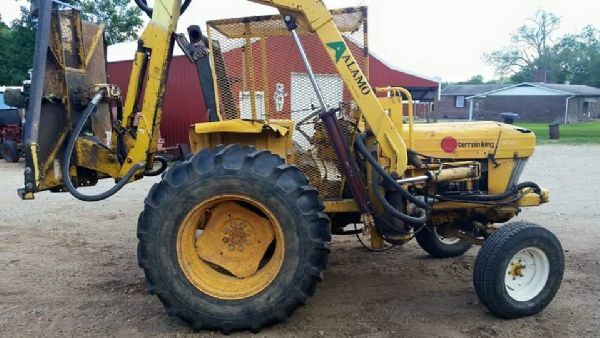 This tractor has a dual 150 loader installed. It is 2 point with 3 point adapters. 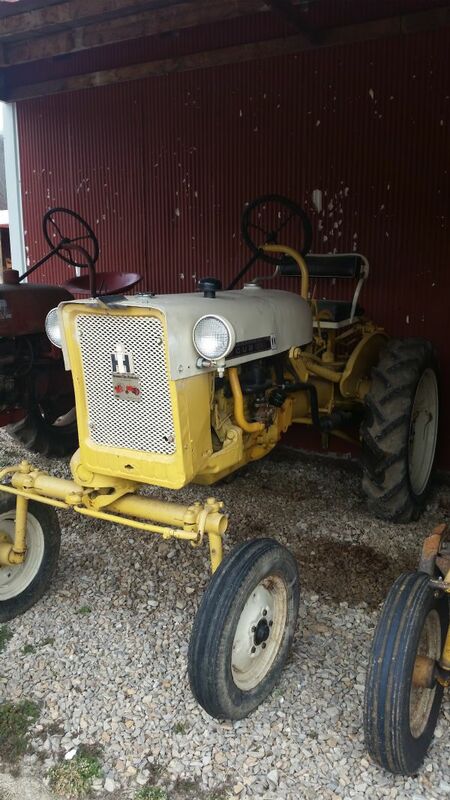 Starts and runs good, and has power steering. 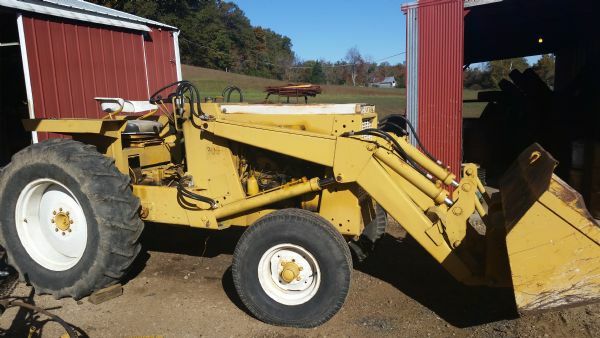 The loader uses PTO driven pump. 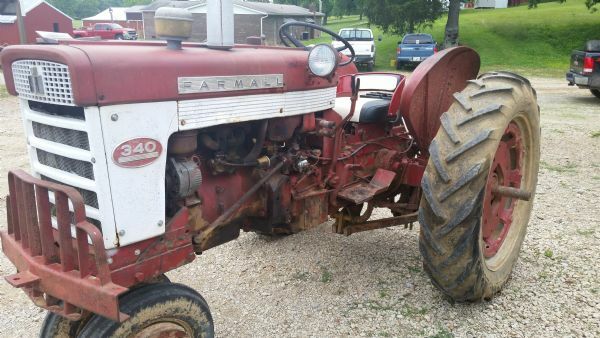 This Farmall 200 has an aftermarket 3 pt. Runs good, drives good, and the sheet metal is better than average. It has remote lines to the back. There is one dent in the fuel tank. 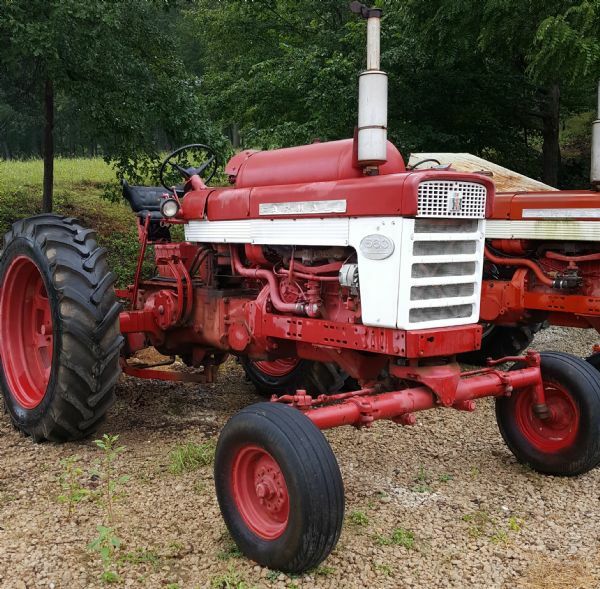 This tractor runs great and looks great too! The front grill guard and lower bolster cover is even there. 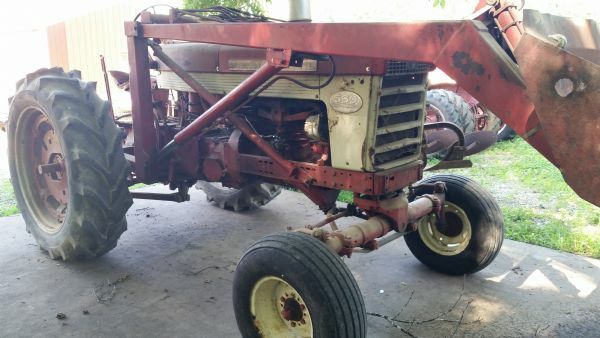 It has orginal fenders, 2 pt hitch, and live PTO. Low serial number too! 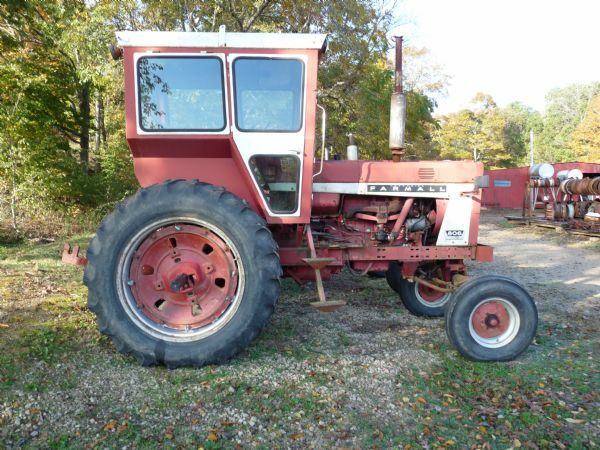 This is a nice little tractor. It starts and runs great. Runs on 6 volt system. Also has 1 point. Ready to go! 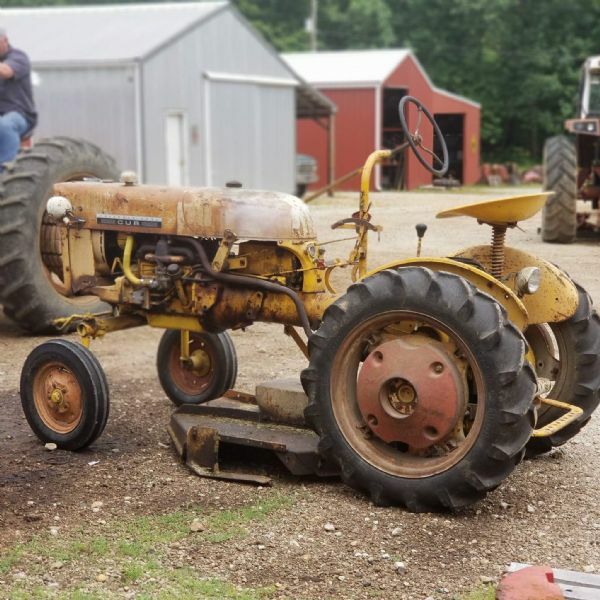 This tractor starts up and runs. 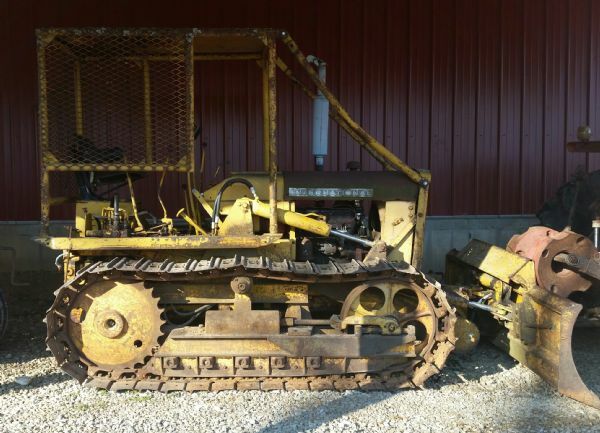 It has 3 pt., dual shafts, and hydraulic clutch assist. This is a good running Cub. 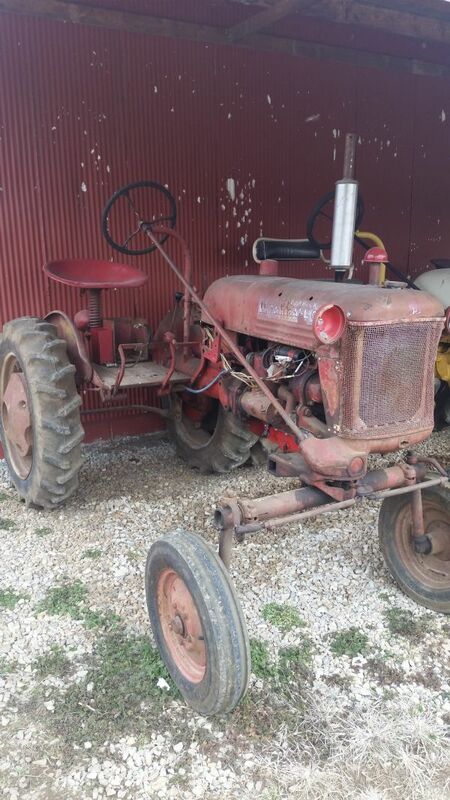 It has good sheet metal, and would be great for restoration. Serial #187194. Call John for more information and pricing. 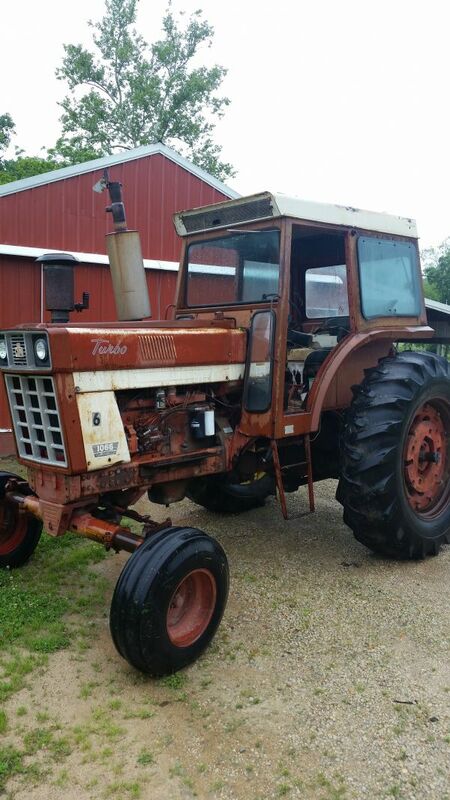 This tractor is ready to go! It has 3 pt and 3 remotes, with good tires. It starts and runs good and has a good transmission. 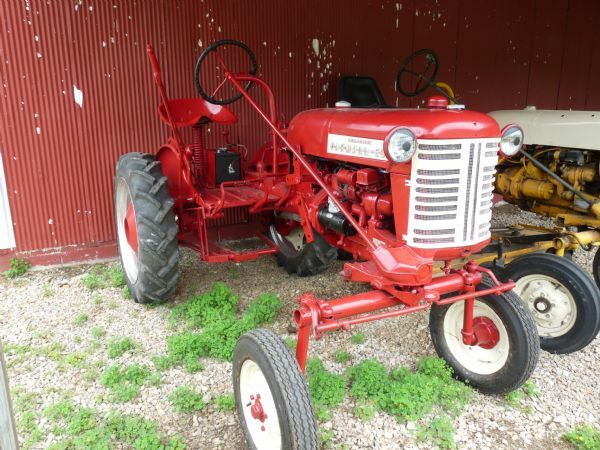 This Farmall Cub has an included Fast Hitch and also a Deluxe Seat Assembly. It is very nice and runs and drives. 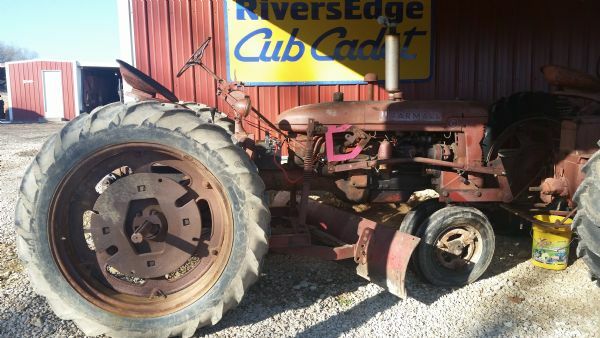 Farmall Cub that runs and drives good. Also has good brakes. 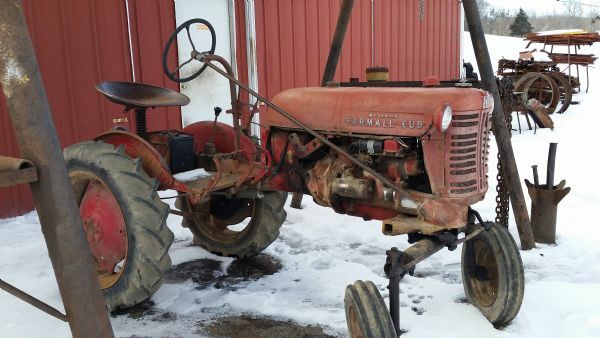 Farmall C with a Mid Mount Push Blade included. 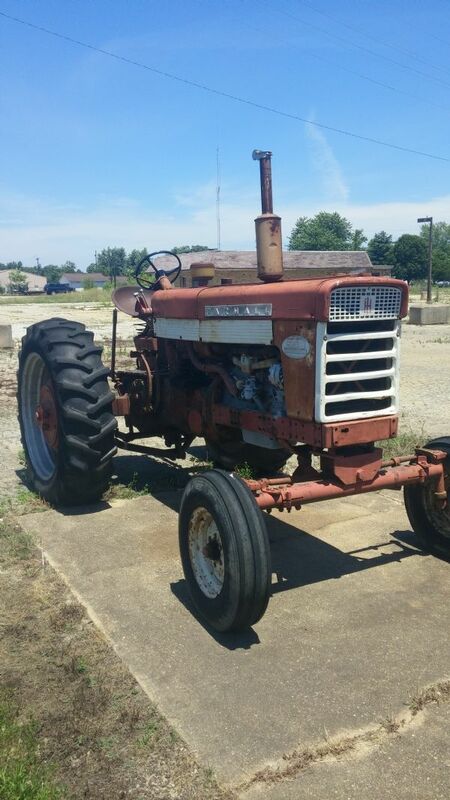 This tractor is ready to go!